Bundle Pest Control Services & Save! 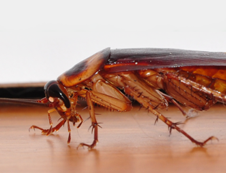 Bug Busters has proven pest control systems to eliminate those pests from your home. Satisfaction guaranteed. Have Pests? Call the Best! 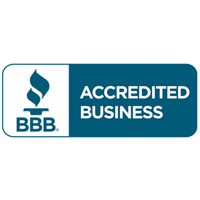 Bug Busters is a QualityPro Certified Company serving Virginia since 2005. 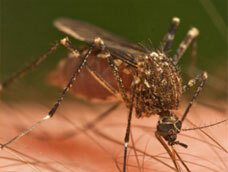 Stinging pests make it difficult to enjoy the outside areas of your home. Give Bug Busters a call and we’ll give you your yard back! They are small, but they do BIG damage! 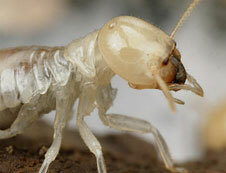 No one thinks much about termites, until they have a problem. By that time, the damage is done and you are paying for it big time. Protect your home and.. 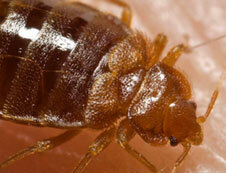 Helping businesses from Virginia Beach to Roanoke with their pest issues. I NEED SERVICE AT MY BUSINESS. When pests invade your home, you want the problem fixed immediately. I NEED PEST CONTROL FOR MY HOME. Bug Busters wants to control your pests. Which of these Worst Offenders do you want off your list? Virginia is home to beautiful countryside. From Virginia beach to the blue ridge, the natural beauty is why we love to call the area home. 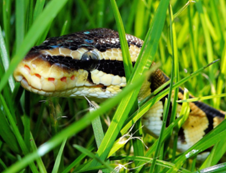 With all the nature comes a variety of indigenous bugs, reptiles, and animals. Our team at bug busters is professionally trained and accredited in environmentally friendly pest control services in Virginia that will keep the pests out of from our homes and businesses. Whether you’re dealing with termites, mosquitoes, ants, roaches, mice, ticks, spiders or any of the other species below you will find our best pest control services in Virginia are very affordable and effective. Which of these pests below are you concerned about? 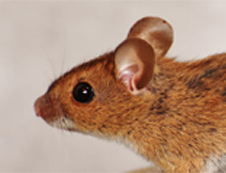 Choose your pest below for more information on the Pest Control services we offer. 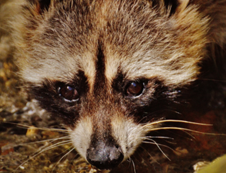 Bug Busters Pest Control is a family-owned company providing pest control services for residents and businesses in Virginia, Richmond, Roanoke, Farmville to Hampton Roads and all points in between. Our success is a result of our excellent customer service and certified exterminators that know how to find the pests and remove them for good. We offer a 100% satisfaction guarantee on all services we provide, and are rapidly becoming one of the largest family-owned pest control companies in the state! At Bug Busters, we choose to use only the highest quality of pesticides and tools to get the job done efficiently and effectively. We have been awarded with the Quality Pro Green accreditation which means you can trust us and all of our products! 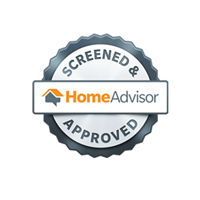 Bug Busters wants to help protect your home and family with our qualified solutions. Our technicians have received all proper certifications and licenses and are trained to help manage any of your pest control needs. Let our pest control professionals provide you with the best service around. 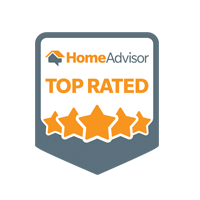 As a family owned and operated company, we take pride in helping families protect their greatest investment- their home. 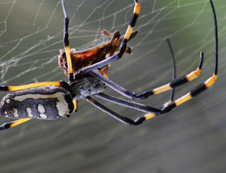 We have dedicated pest management plans to keep pests out. 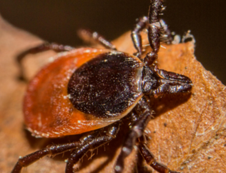 Our extermination services range all over central and south eastern Virginia. 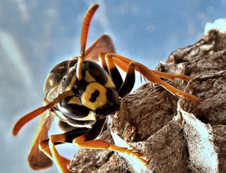 Keep the pests out of your home with Bug Busters Pest Control Services in Virginia. 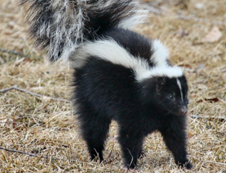 Our technician provided great service at this quarterly pest control appointment. 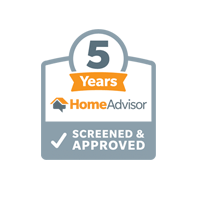 He has taken good care of us this past year with the quarterly and mosquito service appointments and that..
As always, our service person was extremely professional and conscience. I appreciate the followup and look forward to doing business with Bug Busters at this location. The Technician was efficient and courteous ~ an excellent job and very prompt as to time scheduled. Thank him again for me. 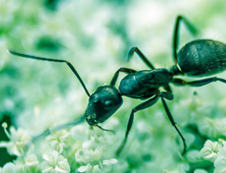 QualityPro is administered by the Foundation for Professional Pest Management, an independent organization that develops good business practices and standards. 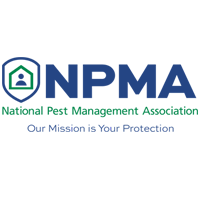 Designed specifically for pest management companies in the US and Canada, the Quality Pro certification is offered voluntarily to companies that are currently members of the National Pest Management Association. Created in 2004, we are proud to represent over 450 of the best companies in the pest management industry.